Throughout history man has created things to be of service to him using measurements relating to his body. Until relatively recent times, the limbs of humans were the basis for all the units of measurement. Even today many people would have a better understanding of the size of an object if they were told that it was so many men high, so many paces long, so many feet wider or so many heads bigger. These are concepts we have from birth, the sizes of which can be said to be in our nature. However, the introduction of metric dimensions put an end to that way of depicting our world. 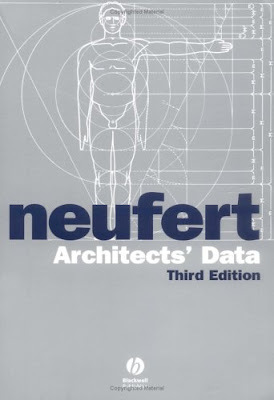 1 Response to "Download Buku ERNST NEUFERT Data Arsitek Jilid 3"